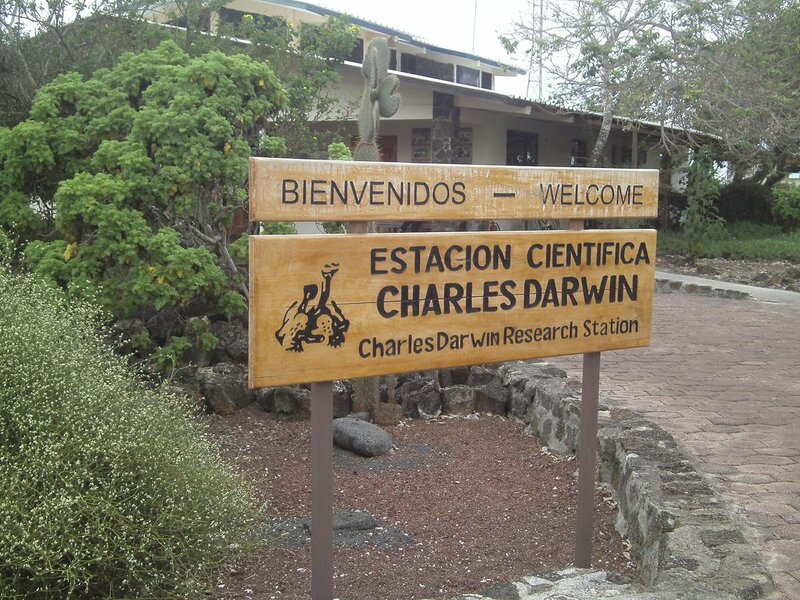 The Charles Darwin Research Station in Puerto Ayora, on Santa Cruz Island, was inaugurated in 1964 as a base for scientists to carry out their research projects and develop policies that the Galapagos National Park could implement in order to preserve and protect the islands’ ecosystem. The research station is also the headquarters for the Charles Darwin Foundation which was founded in 1959 with the help of UNESCO and the World Conservation Union to provide knowledge about the archipelago’s fragile ecosystems. 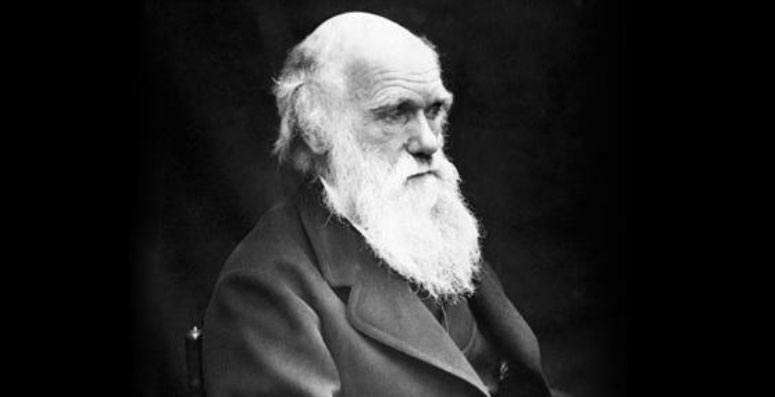 The research station is named after the renowned British scientist Charles Darwin. Darwin is most famously known for his theory of evolution or natural selection which he developed after his travels to the Galapagos Islands in 1835. Although popular myth frames Darwin’s visit to the Galapagos as a eureka moment, it took Darwin several decades of studying extensive notes, specimens and theories to become convinced of his theories and publish his findings. Darwin’s famous book On The Origin of Species was published in 1859 and consolidated his theory of evolution. The most famous examples of his theory are 14 species of birds which are endemic to the islands, commonly known as Darwin’s finches. These finches share a common ancestor, but have each adapted to a variety of habitats and highly different food sources. Some have developed larger beaks to crack open nuts while others evolved longer beaks to tear into cacti and their fruits. Today, the Research Station has numerous functions including the protection of native species of the Galapagos Islands. One of its most recent projects tackled an epidemic of introduced parasitic flies which were laying their eggs in the finches’ nests and attacking the chicks. These flies caused huge reductions in reproduction levels of all small birds on the islands, and were a serious threat to several species’ survival. The scientists at the Charles Darwin Research Station decided to test biological control, by introducing parasitoids of the fly to the island to reduce their population. This project is ongoing and will take years to carry out, but may save the endangered finches. Although plenty of science take place at the Station, the facilities aren’t open to the public. The areas that are include an interpretation centre, which makes for a great introduction to the archipelago’s volcanic origins and unique species, as well as a giant tortoise breeding program. Started in 1965, the program aims to restore the populations of nine different endemic tortoise species. Baby tortoises under the age of two are particularly vulnerable to larger prey or lack of food and water, and breeding centers have helped mortality rates decrease significantly. Tortoises in this centre are usually returned to their natural habitat at around 5 years of age. You’ll also find a number of ‘ex-pets’ in enclosures. These are giant tortoises that were returned to the islands from various corners of the globe, many of them from zoos. Since giant tortoises can live for well over a century, some of these creatures were taken from the Galapagos in the early 20th century — before the National Park was established. The breeding program is regarded as one of the most successful conservation programs in the world: it has returned over 7,000 tortoises to their islands of origin. If you are not travelling to other areas of the islands where tortoises live in the wild, this is a great opportunity to see them at a range of ages. Another important branch of the Research Station is its natural history collection. Over 89,000 specimens can be found in the collection, which is used for new scientific studies, identification and classification of new species, invasive species studies, and much more. These collections are also a long-term resource for the study of biodiversity and taxonomy of the Galapagos Islands. The Station is open every day, from 8:00 to 12:30pm and 2:30pm to 5:30pm. Consider purchasing your Galapagos souvenirs and gifts at the shop, since by doing so you’ll be contributing directly to the Darwin Foundation and National Park conservation projects.